<< European Inventor Award 2016! 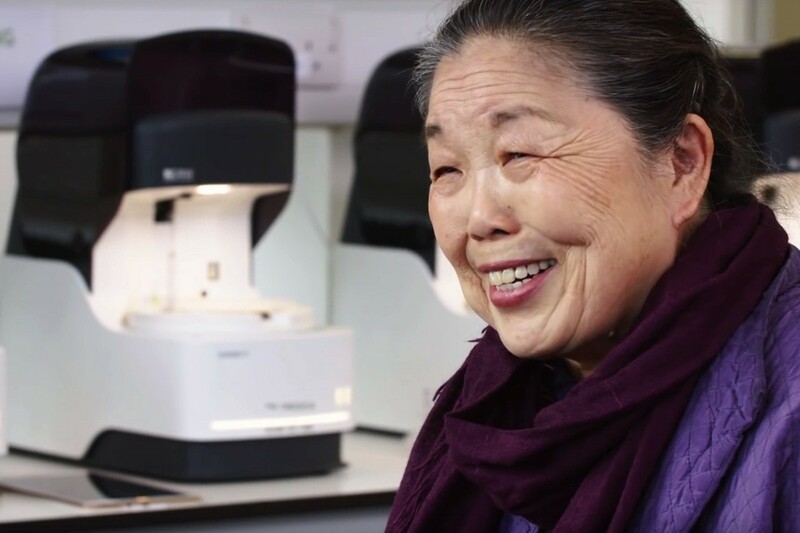 Our client Helen Lee and her team has been nominated by the European Patent Office for the European Inventor of the year award. We are proud to be part of this team and wish all the best in the competition.